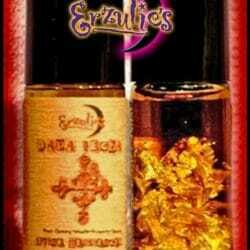 Anointing Oils and Exotic Perfume Anointing Oils for Prophecy ~ Magic ~ Divination ~ Conjure! 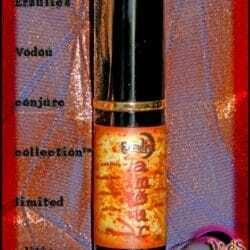 These mysterious and ethereal “Voodoo God” masculine anointing oils represents the Lwa of Magic – Simbi! Simbi is the very powerful water-snake Lwa and the Magi of the Vodou tradition. He is very helpful with all magical work, conjure, prophecy, divinations & granting psychic ability. He is known as the Lwa of the sweet waters, gentle in nature and usually lives near marshes, but brings an enormous amount of power to ritual work and used for conjure magic, accurate divination, enlightenment, clarity and prophecy! 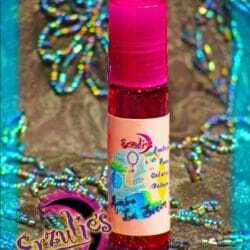 Wear this oil whenever you need Simbi’s divine magic! 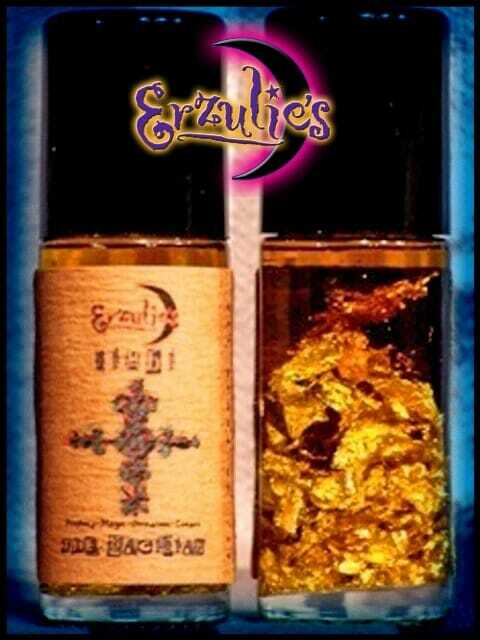 These smooth, mystical and elegant precious anointing oils captures the very essence of our Magi; hand-blended in a base of Leather, African Musk & Bay Rum essential oil blends, rounded out with Rosewood, Cypress, Sage, Anise & Authentic Absinthe Absolute with top notes of Frangipani Absolute, Violet Absolute and Lemongrass pure essential oils, then bottled with PURE 24K Gold! Truly Magical! 1 Oz. Glass Roll-On Bottle.